Our company do to reconciliation process to make sure our data are correct. 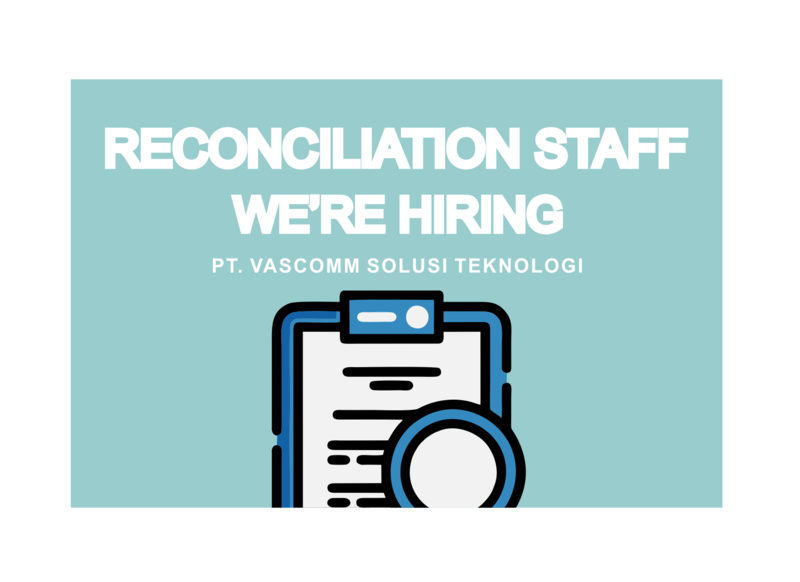 We need someone who handle the accounting process using sets of records to ensure figures are correct and in agreement. Confirm whether the data leaving an account matches the amount that's been spent, and making sure the two are balanced at the end of the recording period to provide consistency and accuracy in financial accounts.